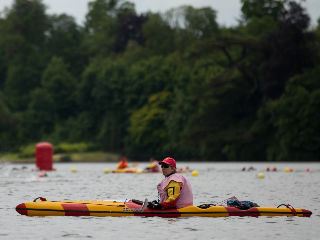 Swim Safety are recruiting safety kayakers for a brand new open water swimming event, Swim Serpentine. The event will take place in Hyde Park over the weekend of 24th and 25th September 2016. Register online here: https://registration.swim-safety.co.uk/index.php?id=SSERP-HYDE-16 Further details will then be sent via email a couple of weeks’ prior to the event.